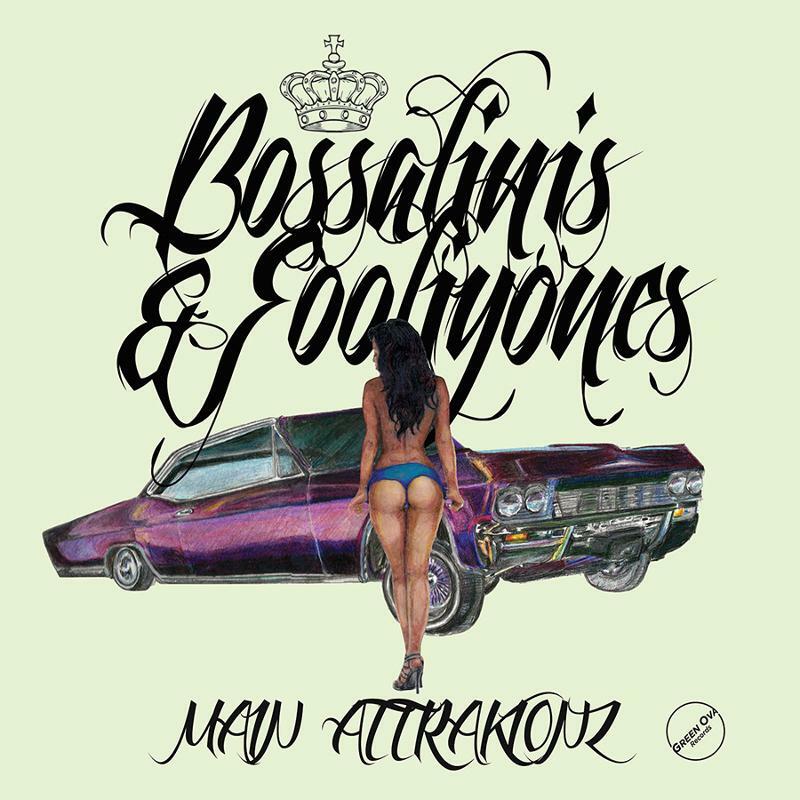 Main Attrakionz – "Cloud Body"
Oakland rap duo Main Attrakionz have been creepin' on a come up for quite some time now, but as the release date (October 23 via Young One) for their upcoming album, Bossalinis & Fooliyones approaches, it's looking like they might skyrocket to the upper echelons of the blogosphere. The latest single from the album, "Cloud Body", came out yesterday, and it definitely does not disappoint. The Grown Folk produced track is lackadaisical and sluggish. Keeping in the sonic traditions of cloud rap, "Cloud Body" will have your heavy, blunted head swaying from side to side as you try your damn hardest to keep your eyelids half open. Y'know, the type of track that'll have you yawning in a good way. Nod out to it below.